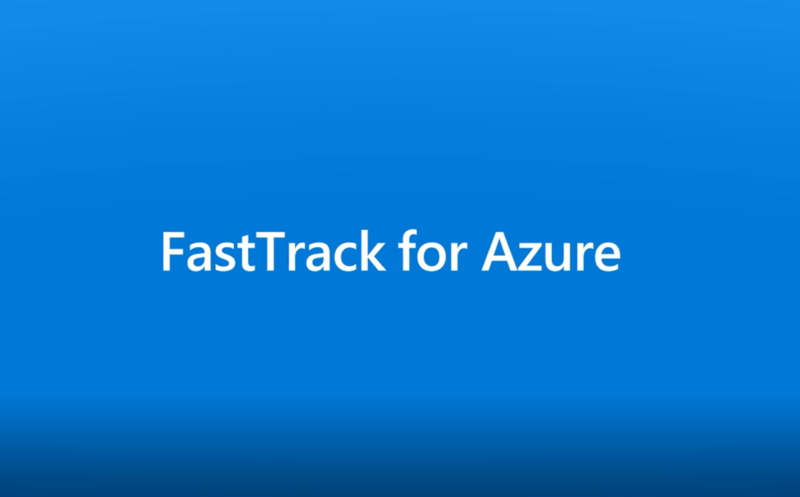 Azure Batch now invites artists, designers, and engineers to easily build and design advanced projects on Microsoft Azure through its rendering offering and in partnership with Autodesk. 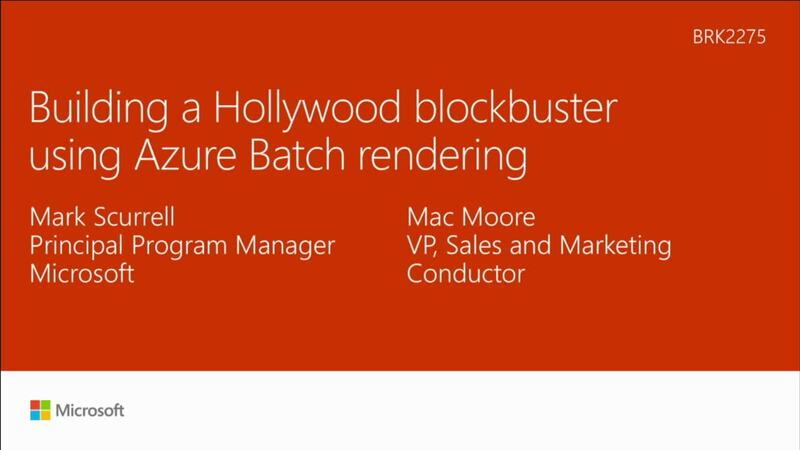 See how Azure Batch orchestrates and scales pre-bundled rendering tasks to produce the next generation of visual effects. 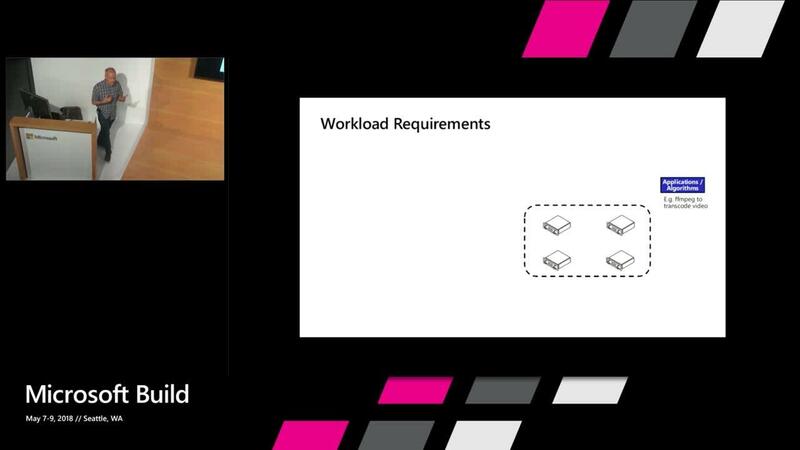 Use the Azure Batch highly available and scalable service to render the final outputs, such as photorealistic renders. 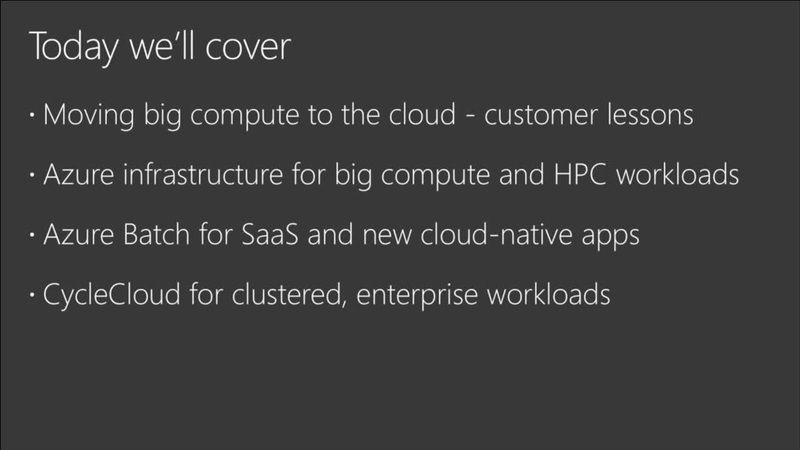 You pay for compute resources and software on an on-demand basis and can take advantage of new low-cost compute options.